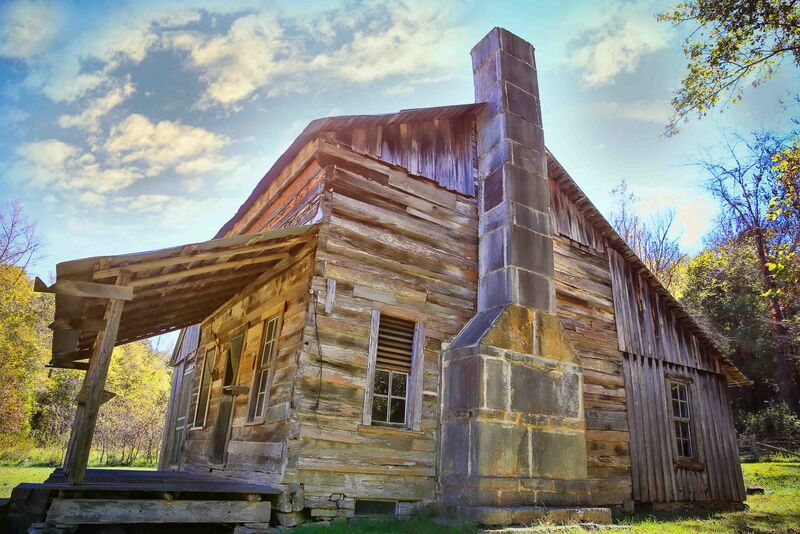 The Parker–Hickman Farm includes the oldest standing log structure in Buffalo National River. The farm was homesteaded in the 1840s by settlers from Tennessee. It embodies an agricultural landscape with farmstead, extant fields, fencerows, roads, cattle gates, garden and orchard plots, wooded slopes and springs.